Meet our regional ambassadors and local coordinators who are working to grow connections for Victoria University of Wellington graduates around the globe. If you want to introduce yourself to an ambassador or coordinator in your current home town or the new city/country you’re moving to, find their contact details and links to relevant networks below. Sarah Richardson is an experienced board member and executive leader with three decades of strategic, financial and corporate governance experience in Australia, France and the US. Sarah holds a BA and BCA from Victoria, and an MBA from University of Chicago’s Graduate School of Business. She is a member of the Australian Institute of Company Directors, Australian Marketing Institute, Women on Boards, the Australian Fulbright Alumni Association and the University of Chicago Alumni Association (Founder and former Chair, Perth Branch). 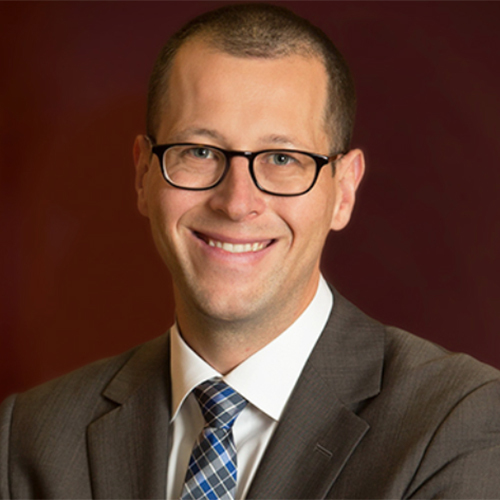 Dr Christian Probst is an experienced attorney and arbitrator based at his own boutique law firm in Berlin. He works across Europe, the Asia-Pacific region and the USA. Christian is Victoria University of Wellington’s inaugral Regional Ambassador in Germany. International Master of Business Administration graduate, Jeremy Cheng, has long been the first port of call for Victoria alumni in Hong Kong. 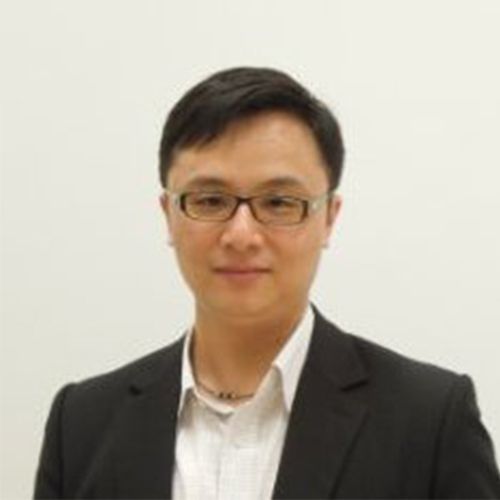 Jeremy is a member of the Executive Committee of Victoria International MBA Alumni Association of Hong Kong. We recommend new graduates, business graduates or anyone with a general enquiry about alumni activities in Hong Kong get in touch with Jeremy. Experienced diplomat and now businessman, Rob Kaiwai, is Victoria University’s inaugural Regional Ambassador in Hong Kong. Regional Ambassadors support Victoria University's strategic international objectives, which includes helping the University to maintain and develop its international networks. We recommend experienced graduates get in touch with Rob. The New Zealand government has launched an alumni network in Japan for people who’ve studied in New Zealand. The New Zealand Alumni Club of Japan (NZACJ) connects former Japanese students of New Zealand, as well as New Zealanders currently living in Japan. To get involved, first register your interest on the Education New Zealand website then join NZACJ's Facebook page for members. Arts alumnus Lukas Beech is the Victoria University of Wellington contact in Korea. 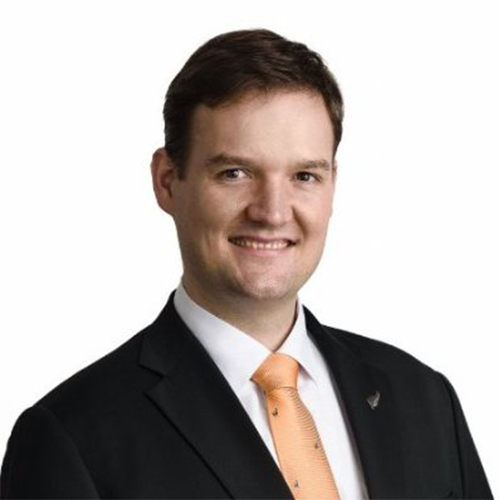 Based in Seoul, Lukas is well connected into Kiwi-Korean networks, having sat on the board of The New Zealand Chamber of Commerce in Korea (The Kiwi Chamber) for several years. Dr Leo Ann Mean studied at Victoria University of Wellington on a Colombo Plan Scholarship from 1969 to1973, graduating with a Bachelor of Arts in geography. Subsequently he studied at Massey University and Christchurch Teachers College. While at Victoria he was a member of the fencing team and participated in several winter tournaments. 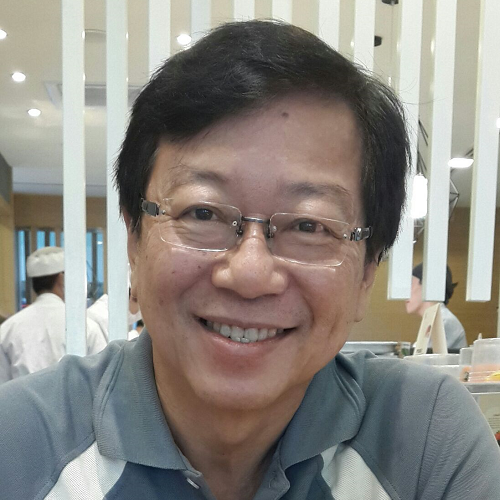 On his return to Malaysia he became a teacher, curriculum officer, training specialist and retired as an associate professor of education at the University of Malaya. Leo hails from Malacca and currently lives in Kuala Lumpur. 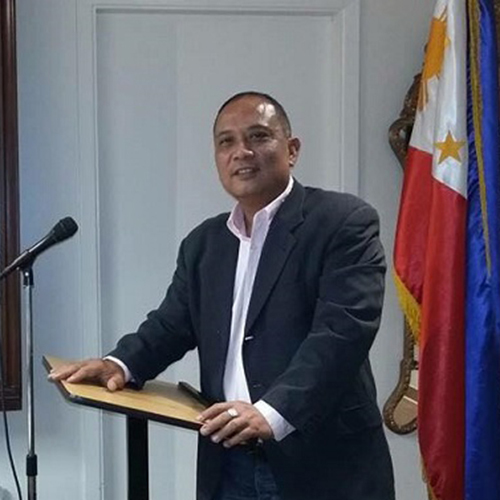 A graduate of Victoria’s Master in Public Policy, Ricky Mendoza is the key Victoria contact in the Philippines. Based in Manila, Ricky has worked in various roles for government since 1992. 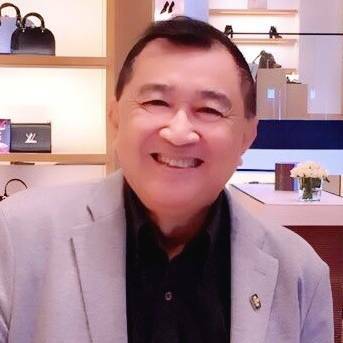 Businessman David Tan has long volunteered his time and energy to developing connections among Victoria University alumni in Singapore and Malaysia. David completed his undergraduate degree at Victoria University of Wellington and postgraduate studies at Massey University. While at student at Victoria he was President of the Wellington Malaysia Singapore Students Association from 1973 to 1976. Tongans who have studied in New Zealand or the Pacific region under a New Zealand scholarship are encouraged to join the New Zealand Tonga Alumni Association (all New Zealand universities) by emailing nzhctonga@mfat.govt.nz. Also visit: New Zealand High commission, Kuku'alofa, Tonga, Facebook page for updates. Fleur Knowsley is a Bachelor of Laws and a Bachelor of Commerce and Administration graduate of Victoria University of Wellington, and former Weir House resident. Now corporate counsel at Google Fiber in San Francisco, Fleur first moved to the US in 2007, initially to New York. Fleur is Victoria University’s inaugural Regional Ambassador in San Francisco. Halvar is a Bachelor of Science (Hons) and Bachelor of Commerce and Administration graduate. 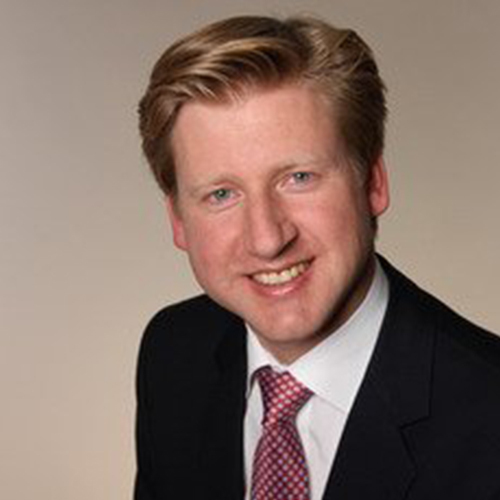 He is manager of Global Recruiting Strategy and Operations at global consulting firm McKinsey & Company. Halvar first moved to the United States in 2005 to pursue a PhD in Physics at Harvard University. After completing his graduate studies, he joined McKinsey & Company as a consultant in New York. 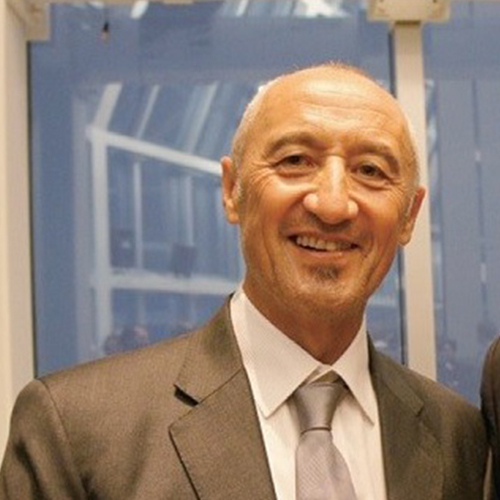 Halvar is Victoria University’s inaugural Regional Ambassador in New York.